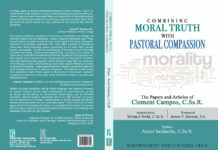 Liguori Publications is proud to announce the publication of Conscience: Writings From Moral Theology by St. Alphonsus. 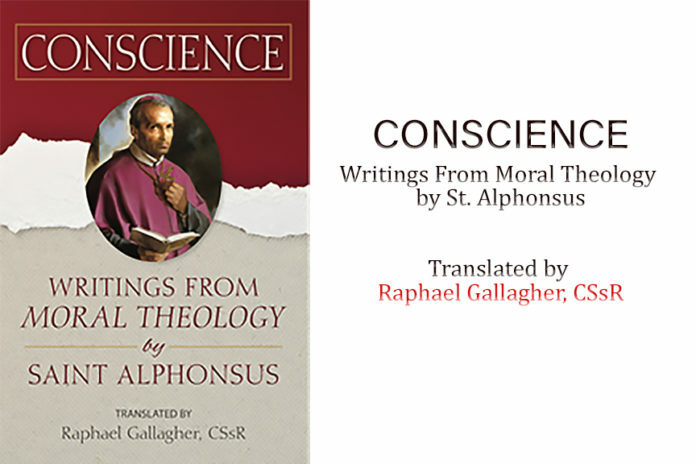 The human conscience was of lifelong interest to Saint Alphonsus Liguori, who conveys his thoughts on the subject in the first treatise of his Theologia Moralis. Saint Alphonsus outlines steps in reaching moral decisions using principles that guarantee the dignity of personal conscience. 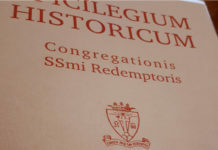 Moral theologian Raphael Gallagher, CSsR, has produced a faithful, pastoral translation of Leonard Gaudé’s 1905 Latin edition of the treatise on human conscience. In addition, he provides commentaries to make the 18th-century text relevant today. This is an essential treatise for those who wish to understand Saint Alphonsus’ approach to moral theology. Previous articleAn invitation for all to holiness in everyday life by Tony Fidalgo C.Ss.R.